Welcome to day 4 of the Blog Hop! 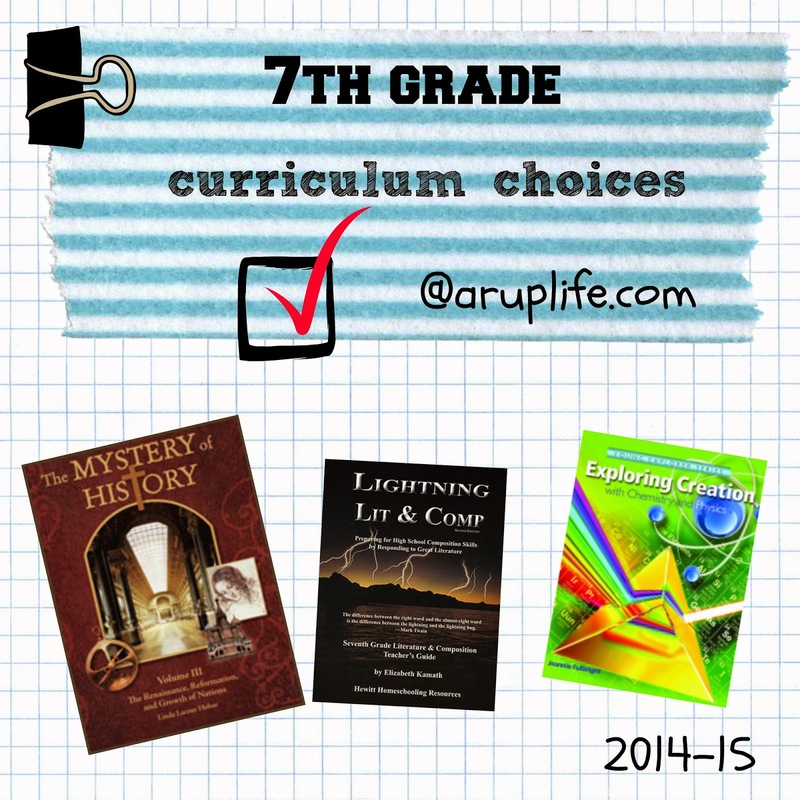 Today I will be sharing our curriculum choices for my 7th grader. This will be my second student to go through 7th grade and I am changing things up a bit based on his learning style and what our oldest did that year. Apologia Exploring Creation with Chemistry and Physics text book and notebooking journal.